August Event Highlights in Downtown Pittsfield! 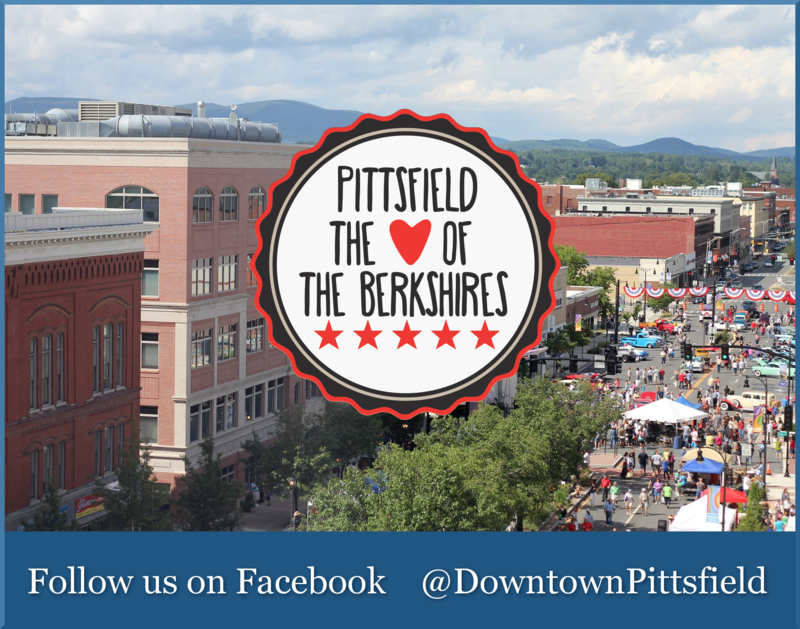 There is something for everyone in Downtown Pittsfield this August! 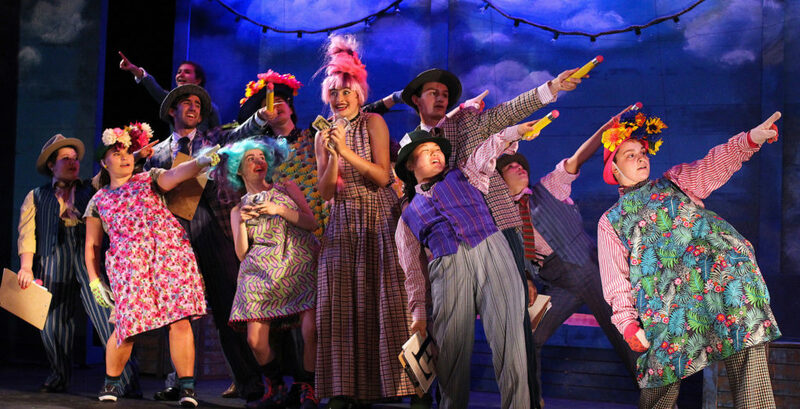 Theatre, Music, Visual Arts, Performance, and Family-Fun in the #HeartOfTheBerkshires! James and the Giant Peach. BSC 2018. 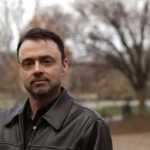 Photo by Jennifer Graessle. Roald Dahl’s James and the Giant Peach is a brand new take on this “masterpeach” of a tale. Featuring a wickedly tuneful score and a witty and charming book, this is an adventurous musical about courage and self-discovery. When James is sent by his conniving aunts to chop down their old fruit tree, he discovers a magic potion that grows a tremendous peach, rolls into the ocean and launches a journey of enormous proportions. James befriends a collection of singing insects that ride the giant piece of fruit across the ocean, facing hunger, sharks and plenty of disagreements along the way. Written by the Academy and Tony Award-winning team that created the music for Dear Evan Hansen, LaLa Land, and Christmas Story. The Chinese Lady. BSC. Photo by Eloy Garcia. Pictured: Shannon Tyo. 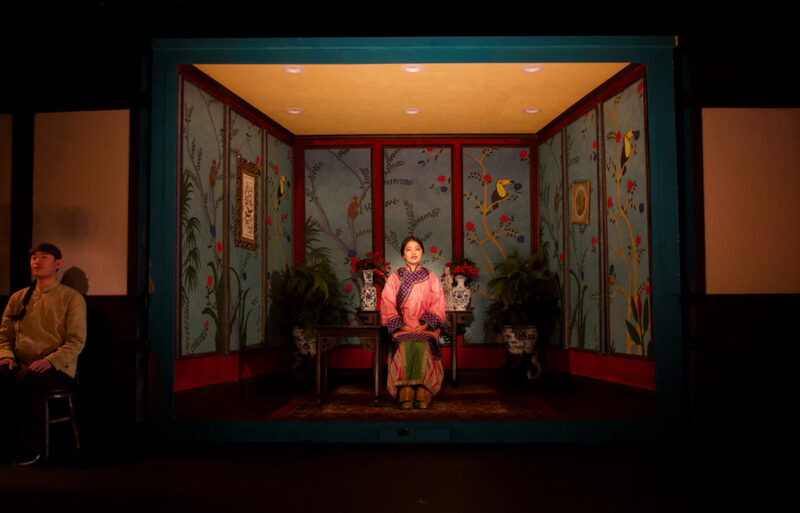 In 1834, Afong Moy is brought to the United States from Beijing and put on display for the American public as the “Chinese Lady.” For many years, she performs in a side show that both defines and challenges her own view of herself. Inspired by the true story of America’s first female Chinese immigrant, playwright Lloyd Suh spins a tale of dark poetic whimsy in this piercing portrait of America as seen through the eyes of a young Chinese woman. 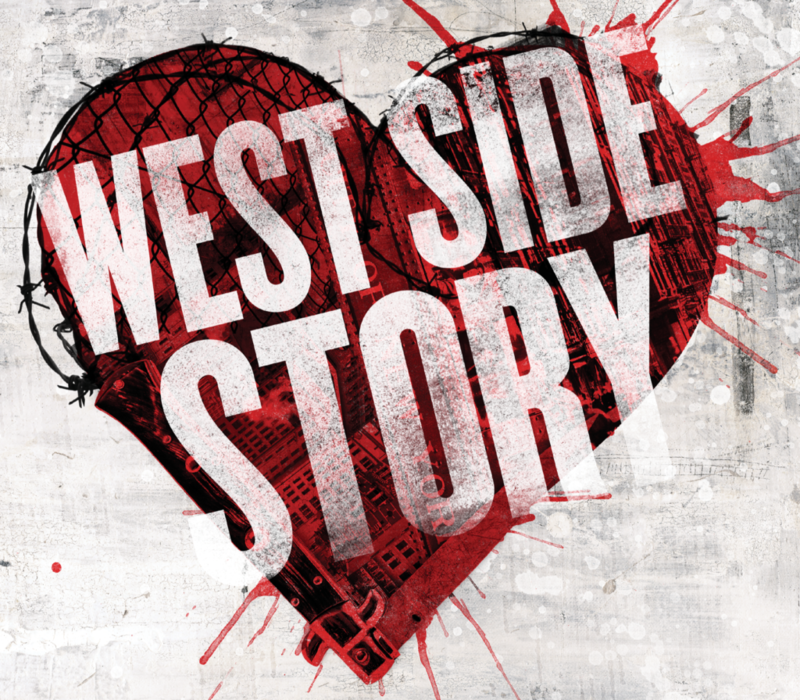 The world’s greatest love story takes to the streets in this landmark Broadway musical. Shakespeare’s Romeo and Juliet is transported to modern day New York City as two young lovers find themselves caught between warring street gangs. Their struggle to survive in a world of hate, violence and prejudice is one of the most innovative, relevant and deeply moving musicals of our time. Honoring the 100th birthdays of Leonard Bernstein and Jerome Robbins. *Children under 5 will not be admitted into the theatre. After a racial incident she would rather forget, Cass is forced into “making an example of it” by her well intentioned roommate and the dean of her “hip” and liberal university. Looking to make tenure and not wanting to ruffle any feathers, Cass is pushed by her community to lead a diversity day on her own behalf and is asked to be the face of her race. This world premiere play is a poignant and surprisingly, funny look at race, friendship, and how in the pursuit of real change, “well intentions” are not always enough. Ongoing: Youth Summer Reading Program! Visit the Children’s Library and pick up your BragTag® and Chain when you register for our “Libraries Rock!” Summer Reading Program! Collect Brag Beads for every 15 minutes you read. Read longer and collect rarer beads. Reading includes: audio-books, reading aloud, being read to, even reading the back of your cereal box! Receive a ticket for our end of summer Pick -a -Prize raffle for every weekly check in and event attended! Prizes will be drawn during the End of Summer Celebration on 8/17! For all events, visit: the Berkshire Athenaeum’s website. Each week we will explore a different -ology topic; from Aliens to Egypt with a brief presentation and activities! Weekly Lego Club in the Children’s Library! Lego Club gets an overhaul for summer reading! Put together a team or work independently to compete in our weekly challenge! Lego Club is open to children of all ages and no registration is required. Children under 10 years old may not be left unattended in the Library. This solo show of innovative works by renowned glass artist Josh Simpson reflects his fascination with astrophysics, deep space, and the cosmos. Exemplifying the intersection of art and science, Simpson’s continued experimentation with technique and materials results in extraordinary art glass. 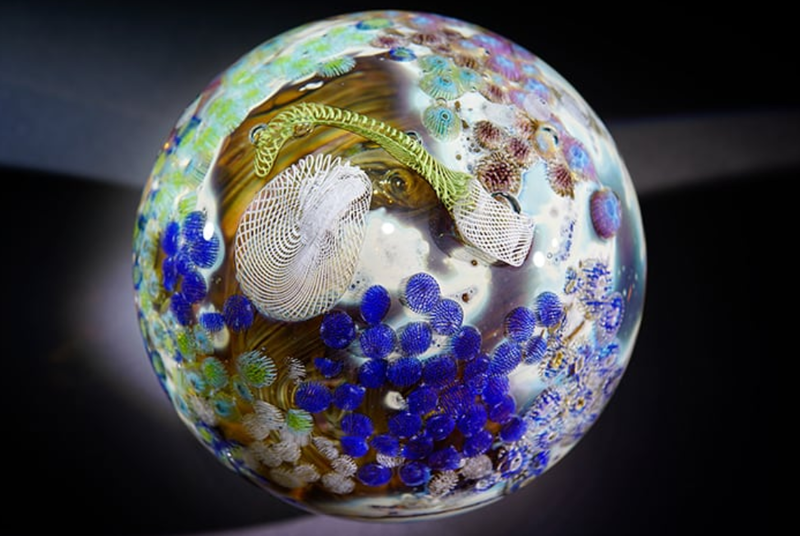 Galactic Landscapes features 30 of Simpson’s imaginative Planets – solid glass spheres that suggest distant worlds and landscapes, ranging in size from that of a golf ball to a basketball. There are also 14 large-diameter discs, 14 to 18 inches across, full of swirling textures and colors that evoke nebulae, colliding stars, and other astronomical events. There are two platters or disks that incorporate a Saturn-like sphere in the center. The centerpiece of the gallery is an original Orrery, a moving, mechanical model of the solar system, made in collaboration with artist Erik Van Cort, that incorporates Simpson’s glass spheres as the sun, the planets, and their moons. This exhibit also features three of Simpson’s inventive Portals, sculptural objects inspired by meteorites and geodes. A video showing Josh Simpson and his crew making one of the megaplanets is part of the exhibition as well. Art of the Hills continues a long Berkshire Museum tradition of exhibiting the work of accomplished local artists. Celebrating the rich, creative culture of the region, Art of the Hills highlights the works of both emerging and established Berkshire-based artists working in all styles and genres. 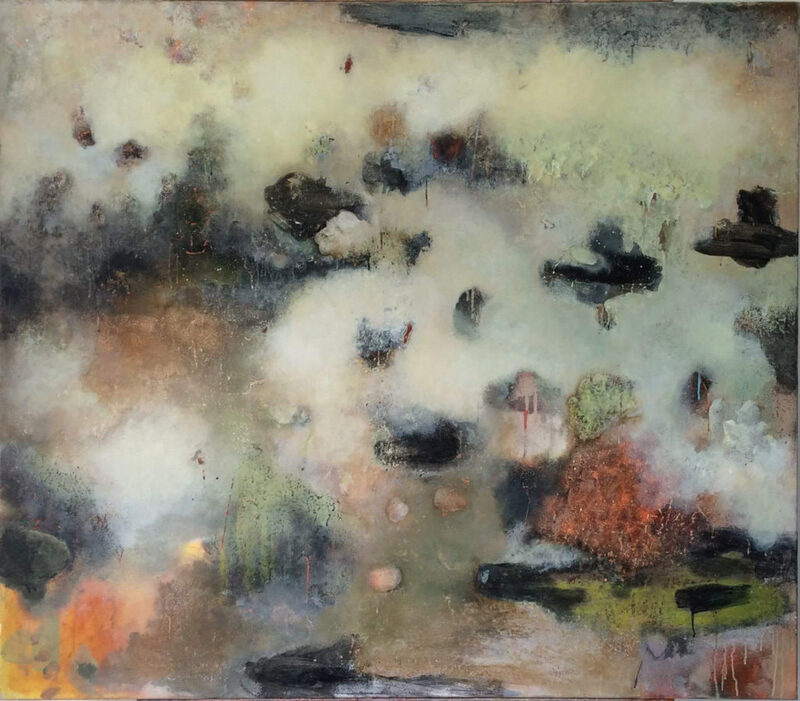 Forty-two works of art by 36 artists were chosen by juror/curator Ryan Seslow through a blind jurying process; the exhibition includes painting, drawing, mixed media, printmaking, photography, and sculpture. Artists living within a 60-mile radius of the Museum were invited to submit their recent work, and in total, 230 artists submitted their work for consideration, numbering 627 individual works of art evaluated. The artists chosen to exhibit their work in this summer’s Art of the Hillsare Tracy Baker-White, Madeline Bohrer, Michael Boroniec, Michael Bufis, William Casper, John Clarke, Laurie May Coyle, Laura Didyk, Julia Dixon, Helen Evans Febbo, Jacob Fossum, Joe Goodwin, Robert Hill, Patricia Hogan, Crystalle Lacouture, JD Logan, John MacDonald, Ben Mancino, Jesse Tobin McCauley, Scott R. McClintock, Sean McCusker, Robert Morgan, Lynne O’Connell, Bruce Panock, Bryan Powers, James Singelis, Anne W. Smith, Nelena Soro, Ilene Spiewak, Paula Stern, Rose Tannenbaum, Barbara Shea Tracy, Joseph Tracy, Margot Trout, Katherine Ryan Waiveris, and Rachael Warnock. Art of the Hills is generously sponsored by Berkshire Magazine. Join Tina Cardot from The Funky Phoenix and learn how you can turn junk into amazing art! If you were a fan of our Tinker Lab during Ten Days of Play, this is another opportunity to deconstruct objects and recombine them into a product of your imagination! Included with regular museum admission. Pop-Up Play Day – where children can build and rebuild with the big, blue blocks of Imagination Playground™, the innovative play equipment that encourages creativity and collaboration, and colorful Bilderhoos architectural building components. Imagination Playground™ is generously provided by Dr Pepper Snapple (DPS) and national non-profit KaBOOM! Included with regular museum admission. Visit the Berkshire Museum for FREE on Friday, August 17th! For the tenth consecutive year, the Highland Street Foundation’s “Free Fun Fridays”, a summer program that provides no cost admission to many of the treasured cultural institutions throughout Massachusetts, will take place at the Berkshire Museum. Berkshire Children’s Theater: Once on This Island Jr.
Once on This Island Jr. is a highly original theatrical adaptation of Hans Christian Andersen’s popular fairy tale, The Little Mermaid, and the Tony-nominated Broadway musical by the legendary writing team, Lynn Ahrens and Stephen Flaherty (Seussical, Ragtime). Through almost non-stop song and dance, this full-hearted musical tells the story of Ti Moune, a peasant girl who rescues and falls in love with Daniel, a wealthy boy from the other side of her island. When Daniel is returned to his people, the fantastical gods who rule the island guide Ti Moune on a quest that will test the strength of her love against the powerful forces of prejudice and hatred. The Colonial Theatre, 111 South Street. 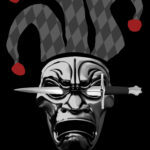 Berkshire Opera Festival presents Verdi’s Rigoletto. Featuring Brian Garman. Photo credit Andrew Ousley. 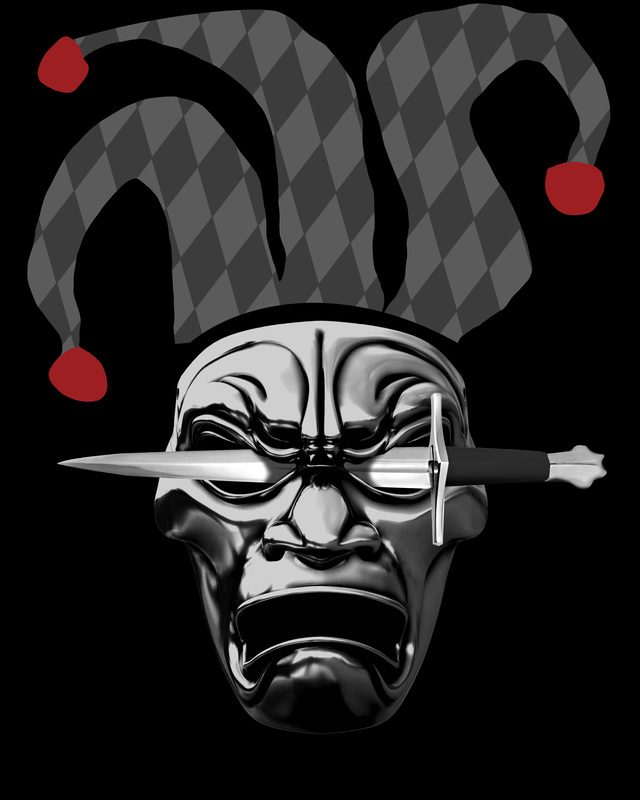 Berkshire Opera Festival presents Verdi’s Rigoletto. Featuring Jonathon Loy. Photo credit Richard Bernstein. 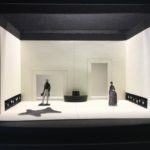 Berkshire Opera Festival presents Verdi’s Rigoletto Set design. When his daughter is seduced and abducted, a devoted father is driven to murder in this devastating story of love, betrayal, and vengeance. Verdi’s brilliant setting of this riveting tale features some of opera’s most immediately recognizable music. Berkshire Opera Festival is proud to present this masterpiece with an outstanding cast of international renown. 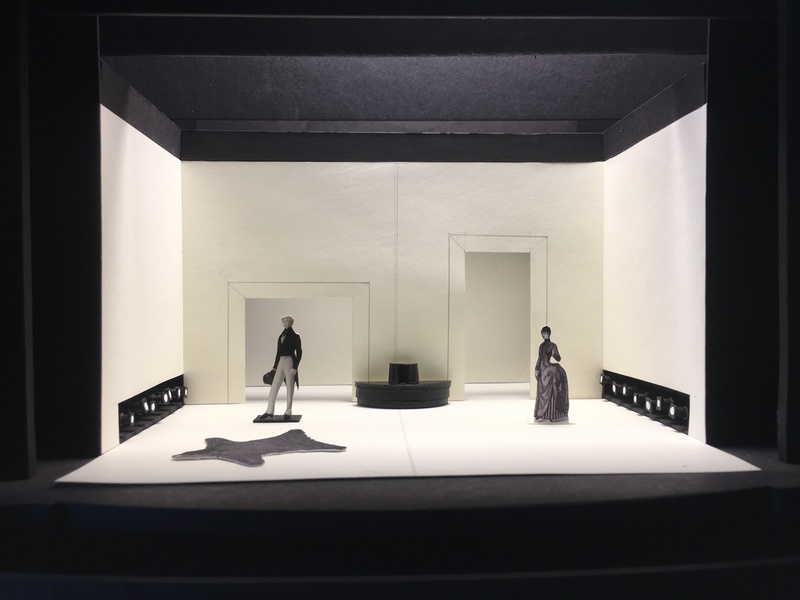 Join us at the Colonial one hour before Saturday’s matinee for a lively and informative discussion of Verdi’s Rigoletto with Cori Ellison, dramaturg of Glyndebourne Festival Opera, on Saturday, August 25, 12 pm, free for all ticket holders. Tarzan®, 2018. Photo by Emma K. Rothenberg-Ware. Featuring hit music by rock legend, Phil Collins, such as the Academy Award-winning “You’ll Be in My Heart,” as well as “Two Worlds,” Tarzan swings and sings onto the Colonial stage. 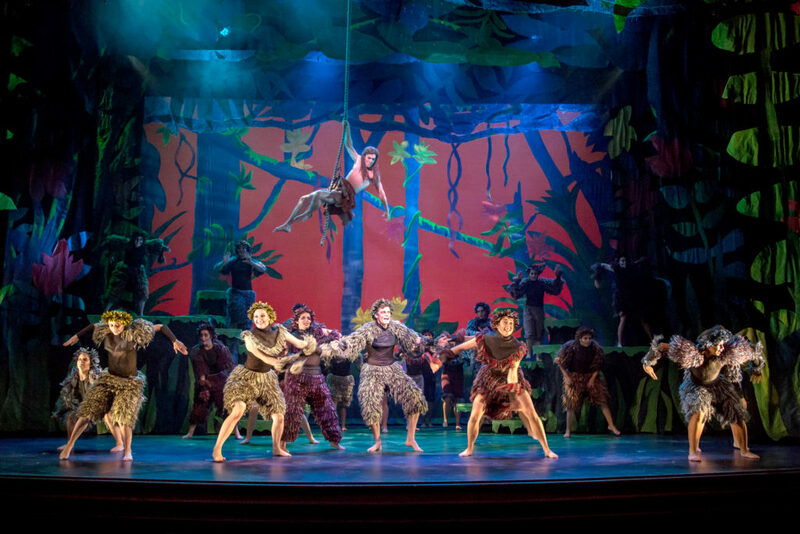 A magical and memorable theatrical experience for the whole family, Tarzan follows the story of an orphaned boy, raised by gorillas in the jungle. Struggling to find balance between his human instinct and animalistic education, Tarzan’s life is altered forever when he encounters his first human, the curious and wonderful, Jane. Directed by Travis Daly (The Music Man, Beauty and the Beast, Mary Poppins), with music direction by Mark Gionfriddo (The Music Man, Beauty and the Beast, Mary Poppins) and choreography by Avital Asuleen (The Music Man), this adored musical features over 100 talented Berkshire youth. 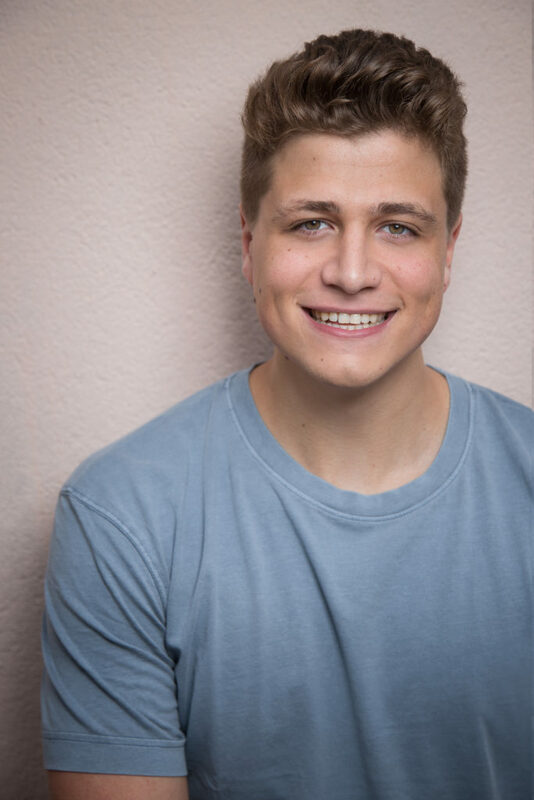 Luke Mones is a New York based comedian, writer and actor. Luke has written material and made videos for the Howard Stern Show, and is frequently featured in videos on FunnyOrDie and Elite Daily. Luke has performed in many festivals, including the New York Comedy Festival and the Laughing Devil Festival, where he won 1st Place in 2017. 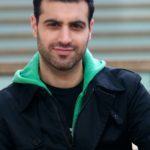 He regularly plays clubs like Carolines, New York Comedy Club and Stand Up New York, as well as the best alternative shows in the city. He recently headlined New York’s Carolines Comedy Club as part of their Breakout Artist series. 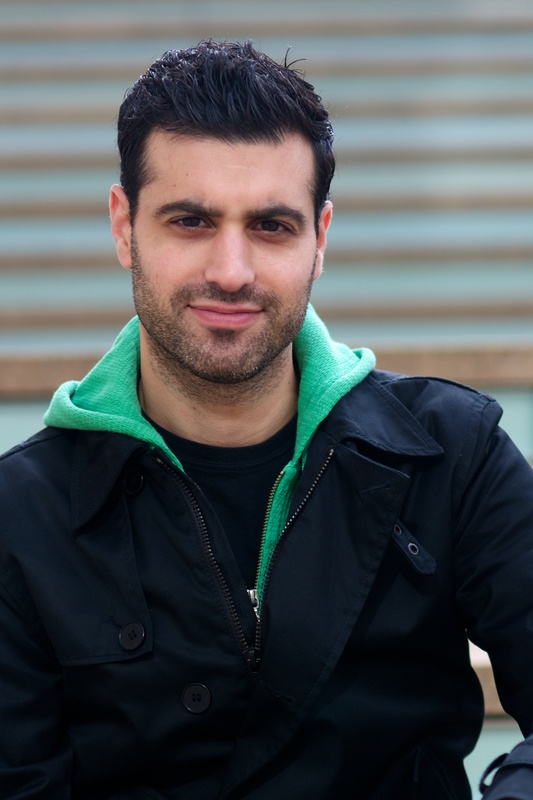 Luke’s sketch group, Skootch Comedy, has had videos featured on the front pages of FunnyOrDie, CollegeHumor and The Huffington Post. His short “Early Decision” screened at the 2015 Cannes Film Festival. He recently won “Impressionist of the Year” from the Keith and the Girl Podcast. As a stand-up comedian, Seth Brown has performed around the Berkshires, and at comedy festivals including the Gloversville Comedy Festival and the High Mud Comedy Festival. As a sit-down comedian, Seth writes his award-winning humor column “The Pun Also Rises” for the Berkshire Eagle and Bennington Banner. 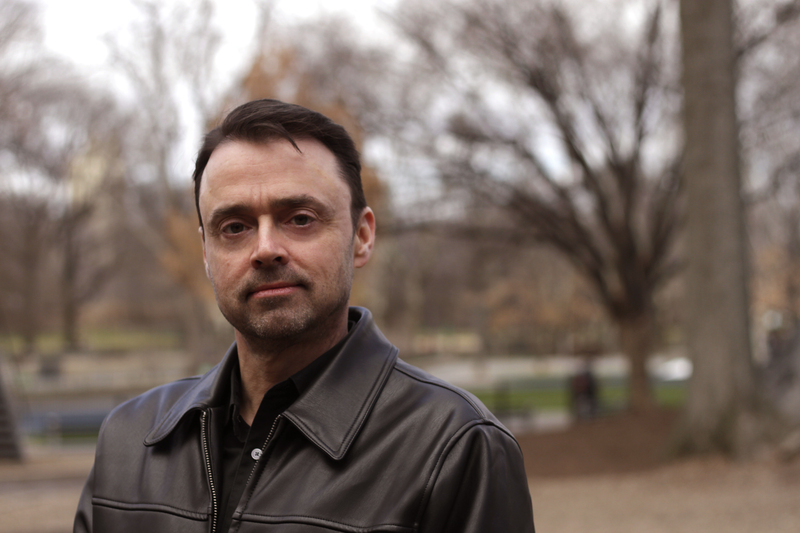 He is the author of six books, co-writer of two musicals, and owner of many boardgames. His website is RisingPun.com. The Comedy Garage is hosted by Madelyn Gardner. After the show, head down the street to Methuselah Bar & Lounge and show your Comedy Garage ticket for a $5 beverage. Wintergreen plays traditional and contemporary folk music, and songs of their own composition. Carrying on in the tradition of the Weavers and Peter, Paul and Mary, with intricate three-part vocal harmonies, they are accompanied by guitar, hammered dulcimer, bass, mandolin and bowed psaltery. The members are Jared Polens of North Adams and Larry and Alice Spatz of Lanesborough. Wintergreen has performed at coffeehouses, schools, folk festivals and concerts throughout the Northeast and have concertized in Germany. Stop by for the magical and soothing sounds of Latin Jazz Duo Jason Ennis and Natalia Bernal (Voice and Guitar). Tumo-Kohrs is a musical duo that performs Sarah Kohrs’s original songs to Mark Tuomenoksa’s original arrangements. The two meld the harmonies of jazz music with the lyrics and rhythmic drive of roots music to create a sound that is all their own. Saturdays at Dottie’s from 11 to 11:30 am! Free and open to all! Meet up at Dottie’s every Saturday morning in August as the Robbins-Zust Family Marionette Company presents their classic fairy-tale puppet shows! Through October. Rain or shine. 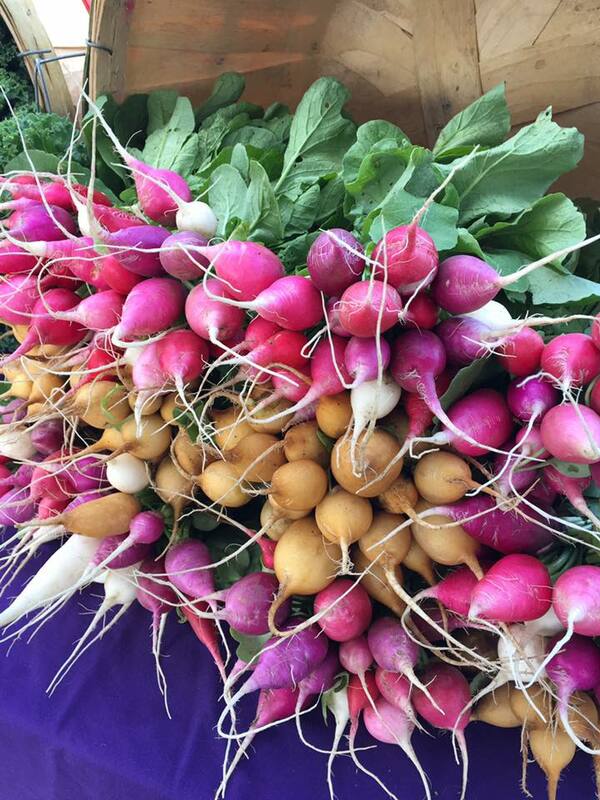 Come stock up on local meats, eggs, cheese, vegetables, baked goods, coffee, art, and more! Come meet your neighbors and build a stronger, healthier community! 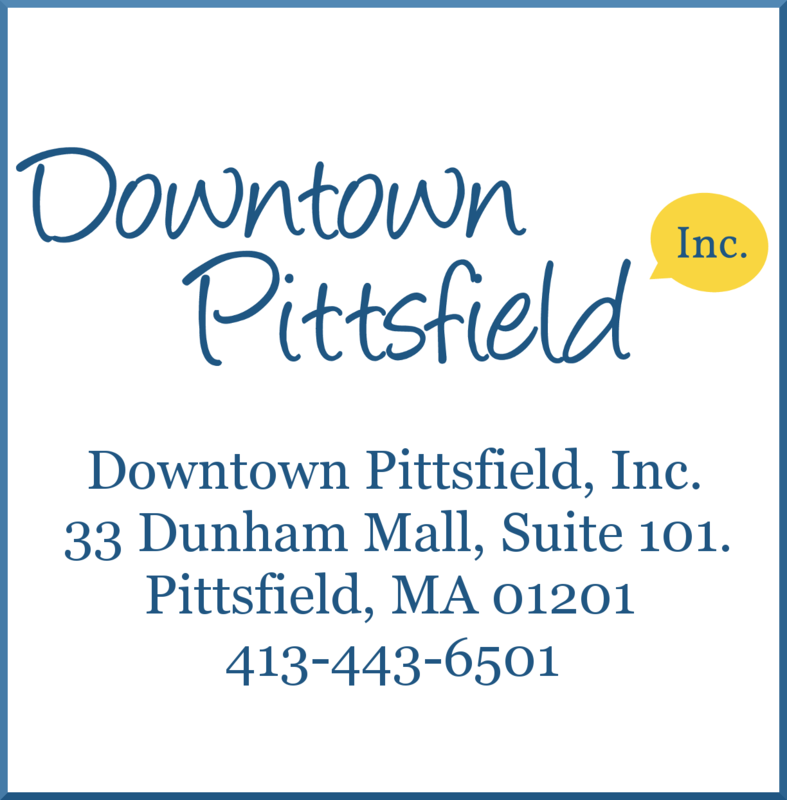 Walk Pittsfield’s Downtown Loop as a family! Our Downtown walking loop starts at the Colonial Theatre on South Street and continues North to Berkshire Medical Center where it reverses direction heading back to the Colonial. Look for Downtown Loop signage which will guide you throughout the 2-mile walk. Make it a challenge and see how fast you can walk the entire 2 miles or stroll leisurely and take in the Downtown sites along the way! These Downtown sites include our Artscape pieces. Pick up an Artscape map or explore on your own the two dozen outdoor sculptures and paintboxes created by accomplished artists. How many Artscape pieces can you find? Also, along our Downtown Loop, you will find over a dozen Artswalk venues. Enjoy free art shows in galleries and businesses along North and South Street featuring work by accomplished regional artists. Meet the artists on a free Guided Walking Tour on the First Friday of August beginning at 5 pm at the Intermodal Center at BRTA, 1 Columbus Ave. If you can’t make the tour, pick up an Artswalk map in local businesses along the Downtown Loop or view the map online. 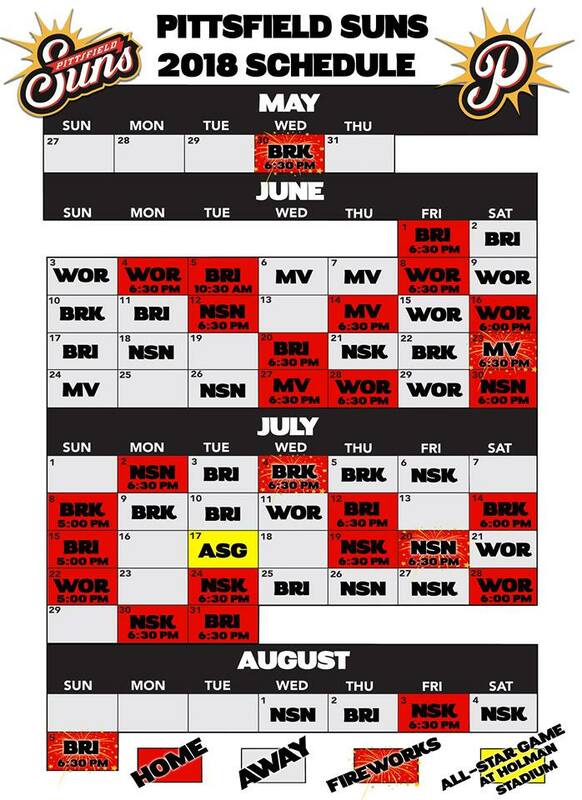 Shows will remain up for the month following Artswalk. Artist Joe Goodwin is featured in August at the Whitney Center for the Arts. Live on North – Always a fun time and never a cover! Tantrum! is a cover band from the Berkshires-playing alternative tunes spanning the decades. Bonnie and Mark Parsons formed “After Ours Duo” in 2014. Their passion of music inspired the two to collaborate with original compositions and covers of their favorite artists such as Jason Mraz, Bruno Mars, Stevie Nicks, Train, Beatles and The Eagles and many more! They met in 2012 when they started the rock band “Colour 9″ with other band members. Both natives of Berkshire County, they perform at venues in and around the Berkshires. After Ours Duo have a contemporary flare that is uniquely their own, adding tantalizing twists and an intimate energy that draws the audience into their orbit! Playing music everyone knows and loves with an “Acoustic” vibe, from old to new! Audience participation is welcomed! If you know it, feel free to sing along! Tom Savoy is a multi-instrumentalist singer songwriter residing in Western Massachusetts. The River Sisters are an indie-folk singer-songwriter band from Portsmouth, NH. Luke DeRoy trio, ethereal pop at Methuselah! Luke DeRoy, Ian Haas, and Josh Hirst throw down at Methuselah on Thursday, August 23rd. Pittsfield’s bassist Andy Wrba has scheduled an amazing rotating Jazz Ensemble with local musicians and bands for your liking! Chris Merenda’s and Rob Sanzone’s Picky Bastards grace the window with great covers and classic bluegrass tunes! The Rejuvenators Rock the Window! 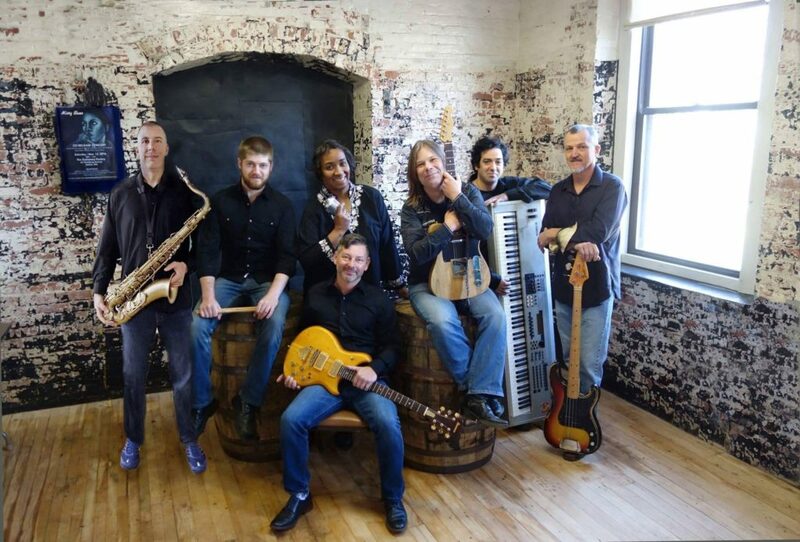 New Orleans Style Funk and Jazz group, The Rejuvenators, take the Window for what is sure to be a rocking Saturday night! This funky, gifted quartet is made up of Tom Major, John Caban, Ben Kohn, and Fran Tokarz! 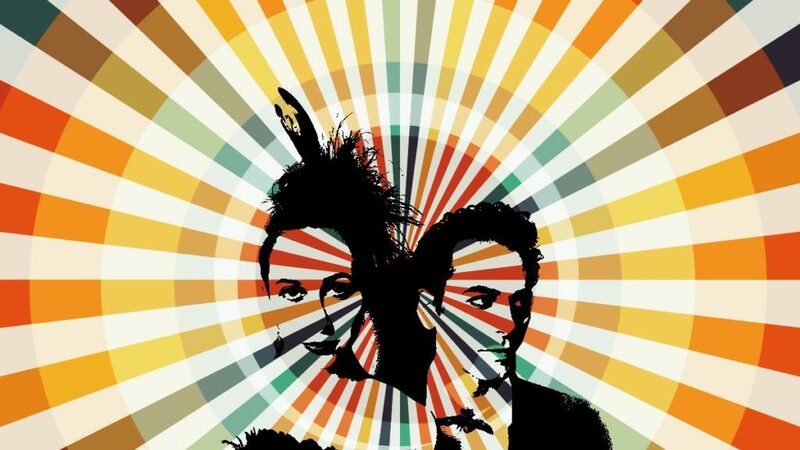 Brooklyn, NY based musical duo Charming Disaster was formed in 2012 by singer/songwriters Ellia Bisker and Jeff Morris. Inspired by the gothic humor of Edward Gorey and Tim Burton, the noir storytelling of Raymond Chandler, the murder ballads of the Americana tradition, and the dramatic flair of the cabaret, they write songs that tell stories, combining vocal harmonies and clever lyrics with ukulele, guitar, and virtuosic foot percussion to explore dark narratives and characters with a playful sensibility. In their critically acclaimed albums Love, Crime & Other Trouble (2015) and Cautionary Tales (2017), they have explored themes like love, death, crime, ancient mythology, and the paranormal. Their song “Ghost Story” was featured on the hit podcast Welcome to Night Vale, and they have toured around the United States, playing bars, clubs, museums, and the occasional historic cemetery. One of Mission’s favorite jazz groups, The Lucky 5 are sure to bring in a large crowd in for swinging jazz music of the highest quality! Luke DeRoy returns to Mission Bar and Tapas Lounge with Ian Haas and loads of original music. One of Mission’s favorites, Mary Ann Palermo & Co. is taking the Window on August 25th! 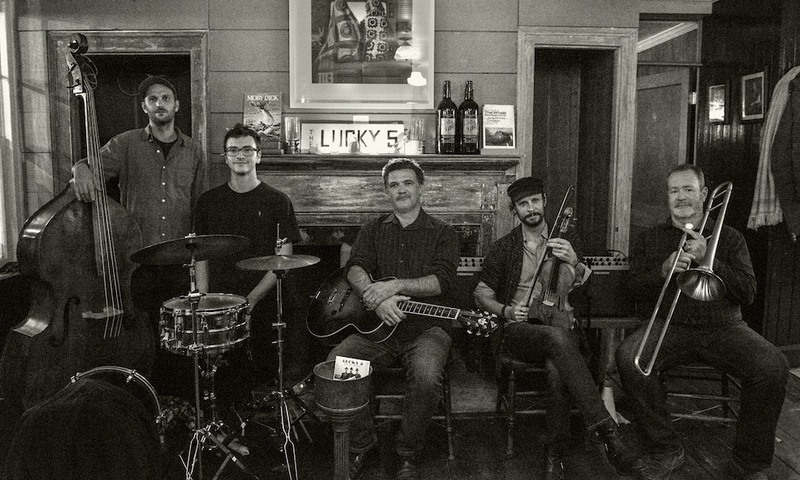 The increasingly popular and dynamic musical unit, the Misty Blues, are sure to send off summer in fantastic style from Mission’s Window! Wahconah Park is an atmospheric minor league ballpark, recently added to the National Register of Historic Places. One of the last remaining ballparks in the United States with a wooden grandstand, it was constructed in 1919 and seats 4,500. Wahconah Park’s classic and intimate design offers fans a ballpark experience that harkens back to the early decades of attending a ballgame. The stadium is currently home to the Pittsfield Suns of the Futures Collegiate Baseball League of New England. There are so many places in Pittsfield to spend quality time outdoors! Lakes, parks, and so much more! Family friendly movies are shown at Clapp Park on select Friday nights during the summer and begin at dusk (around 8:30 pm). Rain cancels the movie. 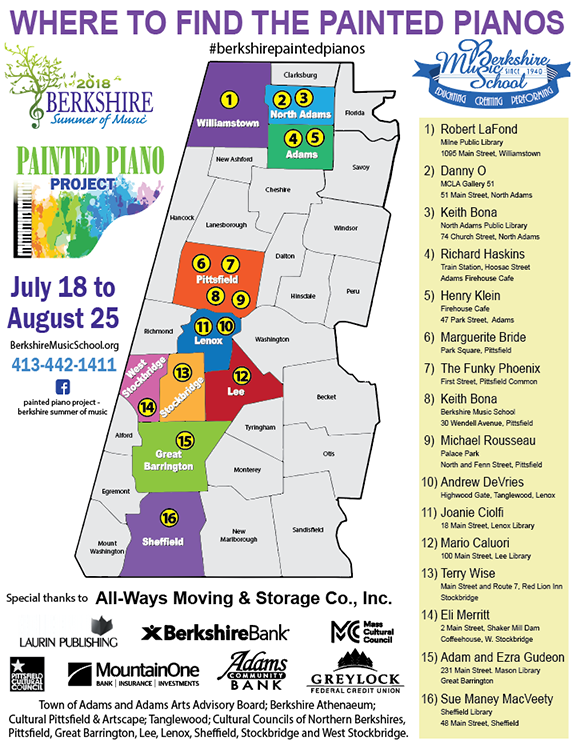 There are 4 Painted Pianos in Pittsfield brought to you by Berkshire Music School and Pittsfield’s Artscape. All 16 pianos in Berkshire County will be on view to the public for approximately six weeks, before the Berkshire Music School holds a live auction of panels from these pianos on August 26th, 5 to 7 pm. Often talked about as the “Best Jazz in the Berkshires”, Gruppo Mondo gives a night of spectacular Jazz Fusion with special guests. This Berkshire County based trio will play classic Jazz favorites along with some fresh original Jazz. Upstreet Pittsfield’s award-winning street festival, Third Thursdays, returns on Thursday, August 16th. Third Thursdays are family friendly and open to all. North Street will be closed to vehicular traffic from West Street to Linden Street and will be filled with music, performance, food and community activities! There will be an opportunity for kids (and adults) to “Touch a Truck”! See, touch, and learn about dozens of cool vehicles parked on North Street. See fire trucks, motorcycles, cement trucks, police cars, and airport vehicles. The National Guard and the Sheriff will also have vehicles downtown as well as Pittsfield Lawn and Tractor and Republic Services. The Whiskey Treaty Roadshow will be the Main Act on the street from 5:30 to 7:30 pm. Wandering Star Beer Garden will be open in the Palace Park lot across from the WTRS stage. The Matchstick Architects and Rock On will perform on the street stage. 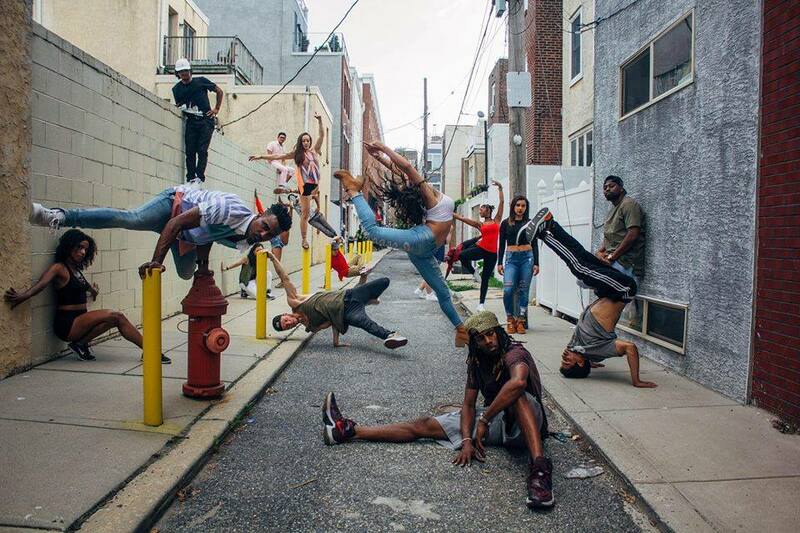 The Jacob’s Pillow Dance Zone will feature a headline Pillow Pop-Up Performance by Hood Nation, along with regional dance groups. The Dance Zone is located near the corner of Bradford and North Streets in front of St. Joseph Church. The Berkshire Museum will have a family-friendly activity on the Museum’s front lawn (at 39 South Street) and special extended hours from 5 to 8 pm on Thursday, August 16th! All Berkshire county residents are invited to visit the Museum free of charge during Third Thursday! What happens when a barbershop quartet loses a key member to a heart-stopping high “B flat?” The three surviving members suddenly find themselves scrambling to find a tenor before the national competition. 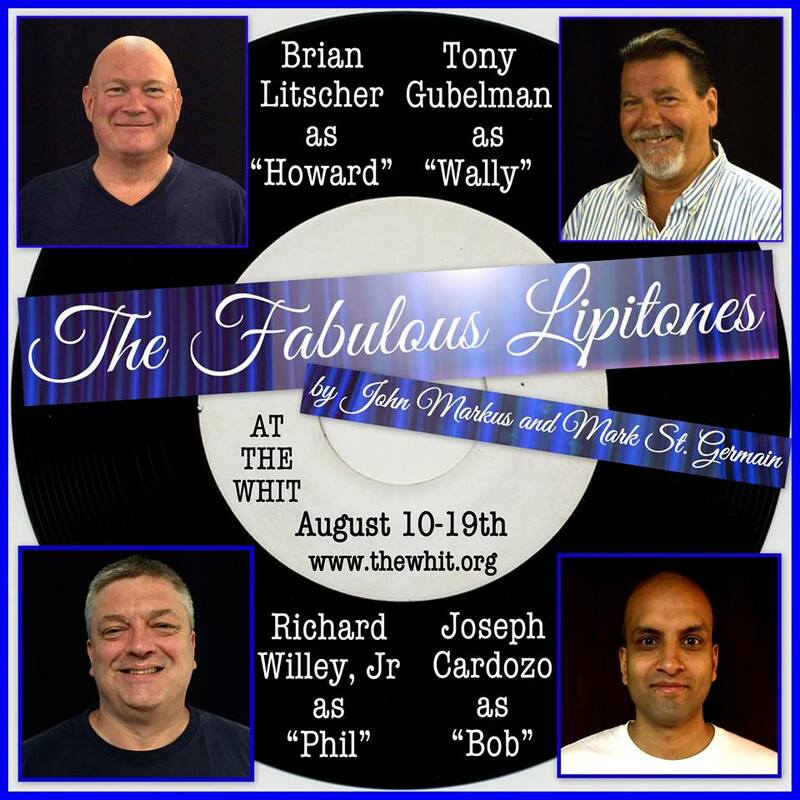 When the golden tones of “Bob” are heard through the phone the Lipitones are all ears… but when they meet him in person, he’s not quite what they expected. An uproarious comedy of misunderstanding, stereotypes and the path to perfect harmony. Tickets are $20 General Admission/$17 for seniors, students & groups*. Tickets may be purchased online at www.thewhit.org or reserved by calling 413-443-0279. *Please call 413-443-0279 for discounted rates. Enjoy an evening of Broadway favorites in the Whit’s Candlelit Bistro Cabaret. Beer, Wine & light Bistro menu available. Tickets may be purchased online at www.thewhit.org or reserved by calling 413-443-0279. Enjoy popsicles while our Pirates delight you in song! Dance and sing and after the show, get your photo taken with a Pirate! Only $10 per person – all inclusive!! The all-inclusive ticket price includes Pirate Show and Popsicles. Adults and Children are required to buy tickets for this event. Infants under the age of 12 months do not require a ticket. Wear your walking shoes as poetry takes a walk uptown with stops along the way for poetry al fresco. Followed by a reception and more poetry at the Lichtenstein Center for the Arts, 28 Renne Ave.
Berkshire Athenaeum, 1 Wendell Ave.
To celebrate Leonard Bernstein’s 100th birthday, WXW has challenged poets to not ‘crash and Bernstein’ in response to poetry used by the maestro in his American bicentennial tribute. Poets compete one-on-one armed with only 17 syllables. Outspoken youth are rephrasing our world! Poets 12 – 20 share their work (open to the public). 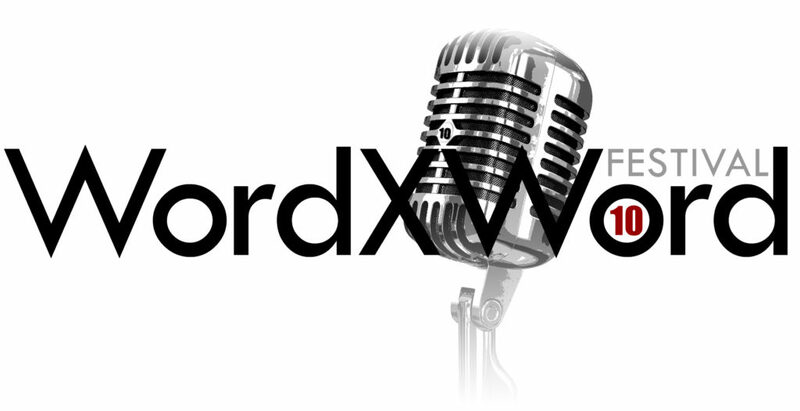 Poets throw down in this mind boggling, word tossing, eye gouging – friendly – competition. Text courtesy of featured venues. Header Images (left to right): The Chinese Lady. BSC. Photo by Eloy Garcia. ; Misty Blues; Tarzan®, 2018. Photo by Emma K. Rothenberg-Ware.